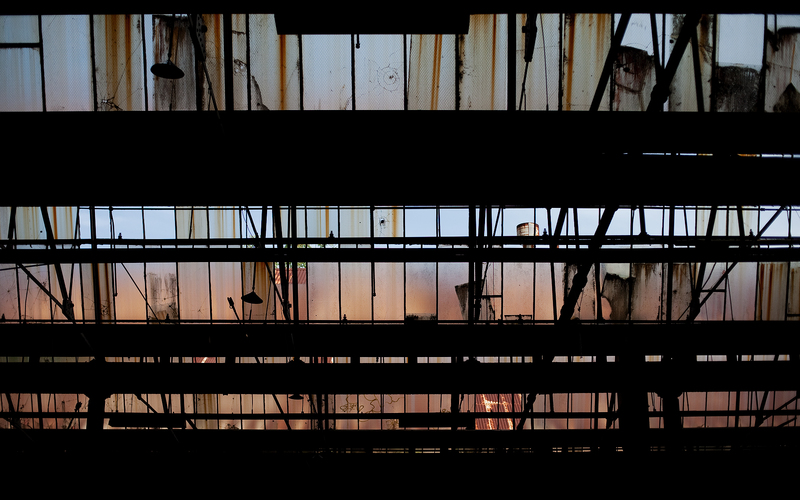 The translucent rooves of the Glebe tram sheds hold the most marvellous intricacy and tones. These shots are offered in four common wallpaper formats. Enjoy! There are several more shots of the Glebe tram sheds on flickr.